Maison Louis Jadot produces a deep and colourful wine. 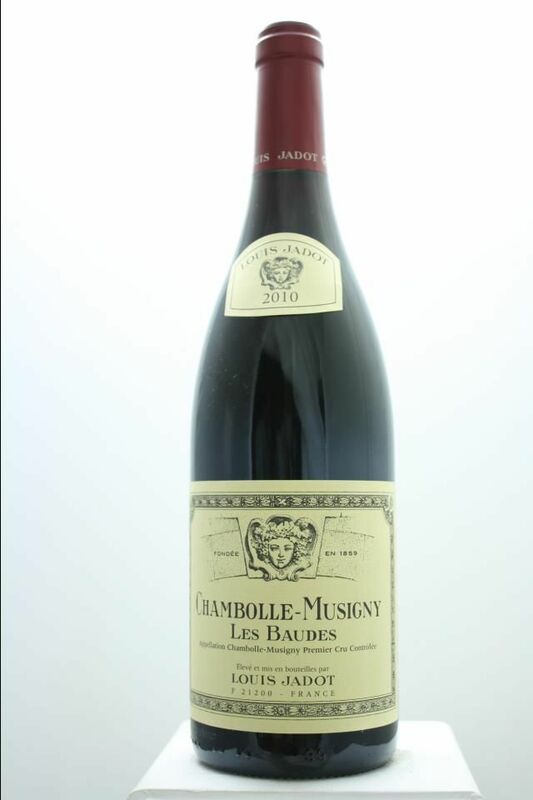 It develops subtle aromas of violets and spices. With quite powerful tannins, it is a round, firm and very feminine wine. It will perfectly match with sophisticated dishes like meat in sauce, game and strong cheeses. Unlike many other wine companies, our service includes storage of duty paid wines as well as in bond from any reputable source, not just those bought through FINE RARE.